Facebook Advertising secrets from the co-author of Facebook Marketing All-in-One for Dummies, US based superstar Andrea Vahl. Make sure to grab your 20% discount to attend this event. Details below. There are estimated 1.39 billion Facebook users every day. On average each of those users will spend over 40 minutes browsing Facebook and all it has to offer. Facebook accounts for over 9% total digital ad spending. You can quickly come to conclusion that when it comes to business, you can't afford to ignore Facebook. It is easy to get overwhelmed. It could also be problematic for those who have absolutely zero knowledge on how to run an add effectively and how to focus target potential clients. You either need to hire professional (which can be expensive) or you can invest in training your employees or learn yourself. The internet has a wealth of knowledge on this. There is nothing more effective however than a face to face training session. Andrea Vahl is a Social Media Speaker and Consultant. She is passionate about helping businesses understand and leverage the power of social media to actually grow their business. Andrea is also the co-author of Facebook Marketing All-in-One for Dummies and was the Community Manager for Social Media Examiner, for over 2 years. Andrea was named 50 Favourite Online Influencers of 2014 on Entrepreneur.com, 21 Best Blogs That Will Help You Grow Your Business on Inc.com in 2016, and Top 30 Women in Social Media by Boom Social. She is the lead teacher at FBInfluence an online Facebook Marketing Training program used by over 20,000 students and the co-founder of Social Media Manager School. 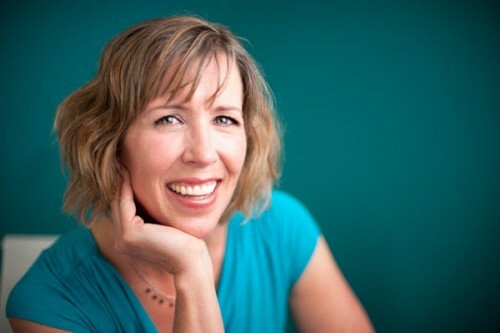 Andrea Vahl’s proven ability to make social media marketing easy to understand and implement has directly impacted the bottom line of thousands of companies through her training and one-on-one consulting. If you want to learn how to run a successful Facebook Advertising campaign that will save you money AND get you more leads this event is for you. 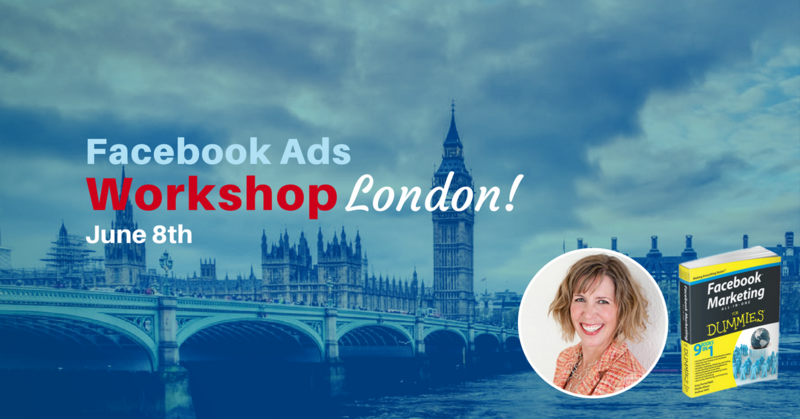 To take advantage of the exclusive 20% discount on your entry ticket book your space for the Facebook Ads London workshop before 1st May and use discount code NMEUROPE at the checkout. Nudge – Chrome Extension That Rocks!